NEW YORK, NY, October 12, 2018 — Marquis Who's Who, the world's premier publisher of biographical profiles, is proud to present Daniel Rose with the Albert Nelson Marquis Lifetime Achievement Award. An accomplished listee, Mr. Rose celebrates many years' experience in his professional network, and has been noted for achievements, leadership qualities, and the credentials and successes he has accrued in his field. As in all Marquis Who's Who biographical volumes, individuals profiled are selected on the basis of current reference value. Factors such as position, noteworthy accomplishments, visibility, and prominence in a field are all taken into account during the selection process. 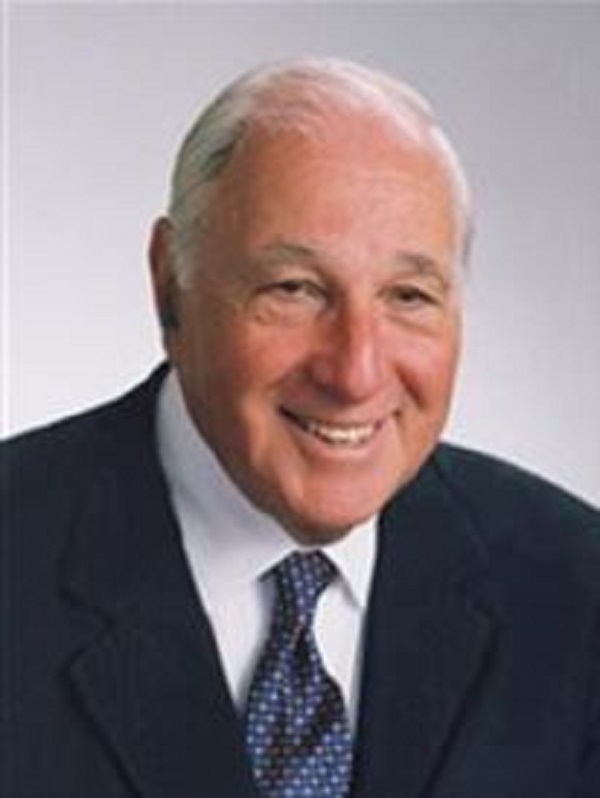 A seasoned professional with more than five decades of experience in his industry, Mr. Rose is a leader in real estate and urban development. He has studied at Yale University and Sorbonne University in Paris, and he has multiple honorary doctorates from the Technion – Israel Institute of Technology, Long Island University, and the New York University Tandon School of Engineering. Mr. Rose's expertise in urban development has afforded him a successful career throughout which he has held positions such as chairman, president, and chief executive officer of Rose Associates, Inc., and other organizations. His most notable professional endeavors include the development of Pentagon City in Washington, DC, and many office buildings in Boston, MA, including the One Financial Center office tower. As a consultant, he created the concept of housing for the performing arts for New York's Manhattan Plaza complex. A leader in his local community as well, Mr. Rose is active civically, having previously served with the U.S. Air Force as an intelligence analyst and Russian language specialist during the Korean War. He has sat and continues to sit on several professional, educational, and community boards including the Real Estate Board of New York, the Foreign Policy Association, the Center for New York City Affairs, the Helping Africa Foundation and the MBA of New York Scholarship Foundation, Inc, among others. Mr. Rose is also a founding board member of the EastWest Institute, the FC Harlem Lions youth soccer program, the Harlem Educational Activities Fund, the Forum for Urban Design, and the New York Institute for the Humanities. Mr. Rose has been honored for his professional and community achievements by many organizations. He was named Entrepreneur of the Year by Ernst & Young in 2003 and has received the Mayor's Award of Honor for Arts and Culture from the City of New York, the Community Service Award from the Building Owners & Managers Association International, several Cicero Speechwriting awards, and the Business Leadership Award from the National Committee on Foreign Policy. His book, Making a Living, Making a Life, was named a Best Book of the Year in 2015 by the Kirkus Review of Books. Mr. Rose was also inducted as a fellow of the American Academy of Arts and Sciences alongside his wife, Joanna Semel. Additionally, in 1999, the Catalina Sky Survey discovered the main-belt asteroid 70712 and named it Danieljoanna, after Mr. Rose and wife. In recognition of outstanding contributions to his profession and the Marquis Who's Who community, Daniel Rose has been featured on the Albert Nelson Marquis Lifetime Achievement website. Please visit www.ltachievers.com for more information about this honor.